As the school year gets underway, we share this tool kit to help you bring people’s history to the classroom. 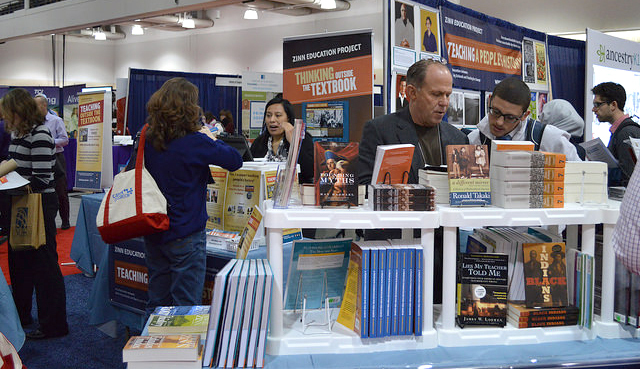 Check out the list of educator conferences across the country. 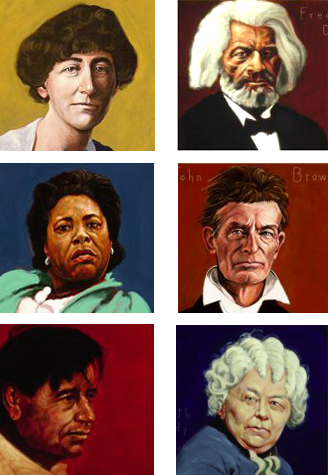 Join more than 273,000 people receiving “This Day in People’s History” posts. Need classroom-friendly Facebook access? Click here. a must-read for everyone involved in education. 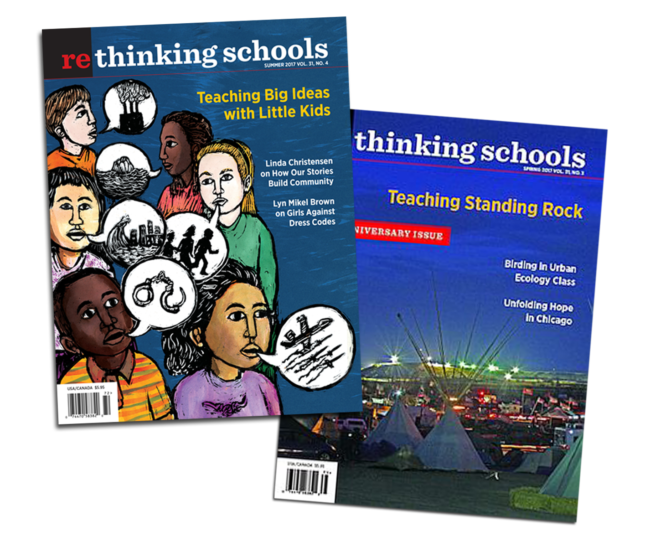 Many of the lessons available at the Zinn Education Project first appeared in Rethinking Schools magazine. social justice books by theme for children, teachers, and everyone else. ACOSTA: Judge Tashima’s legal analysis was just exhaustive in how he connected all of the actions, both in the production and construction of the law as being highly motivated by racial animus, to the application, to the enforcement. 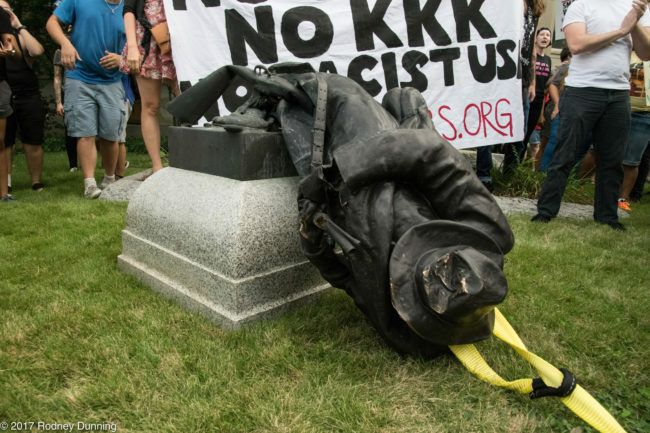 As a history teacher, there are times when the past reasserts itself with such force that you have to put aside your plans and address the moment. Charlottesville is one of those times. 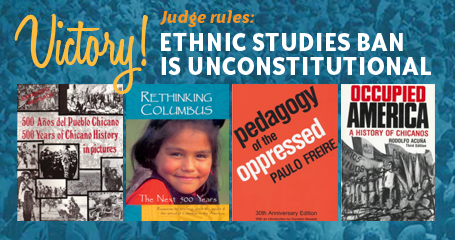 JOIN US in abolishing Columbus Day and celebrating Indigenous Peoples Day in our classrooms, our schools, our communities, and our country. When young people learn a more accurate history —- including how people have worked together for greater dignity and justice —- they are more likely to see themselves as changemakers. 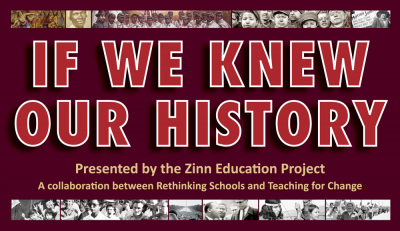 Please join us in bringing people’s history to classrooms everywhere. Donate now!